Capture is a video recording and editing software that can be installed on Windows platform. It has a video editing library that allows the user to trim, add music, watermark, texts and video effects. 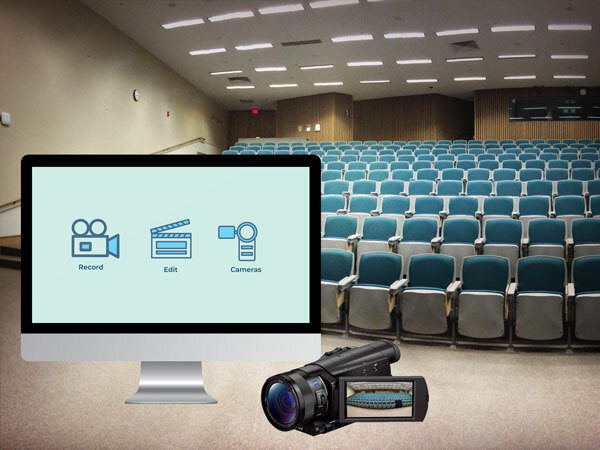 Capture allows the user to record videos and share recordings of the lesson and voice on the Specktron Screen.